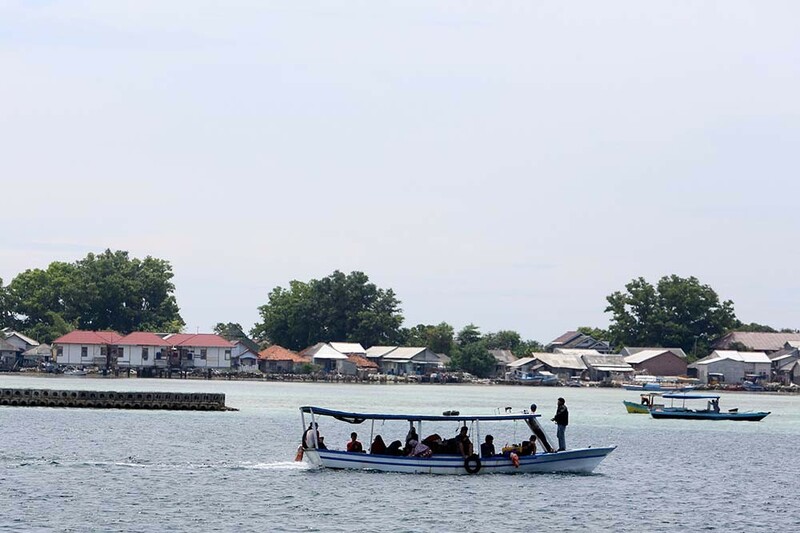 After the successful run of a meetings, incentives, conferences and exhibitions (MICE) event in Bangka Belitung last week, Tourism Ministry officials traveled to another 10 new destinations in Bali, the Thousand Islands and Kota Tua in Jakarta. During the latest MICE gathering on May 4-6 at the Novotel hotel in Jakarta, the ministry's head of development acceleration for 10 priority tourist destinations, Hiramsyah S. Thaib, said the event aimed to improve tourism in Jakarta. “[Jakarta] has many interesting venues; we can use historic buildings like museums as a meeting room,” he said. “MICE potential is still at 5 percent and we still have the remaining 95 percent to be developed so we’re optimistic that MICE tourism can attract a lot of tourists,” said Esthy Reko Astuti, the ministry's assistant for archipelago tourism marketing development. “What’s good about Indonesia is that apart from the fact that there are so many cities to choose from if you want to hold a meeting, our natural wonders are also an added value for MICE tourism,” she added.